Need public transportation in and around the Bridgeton Area? 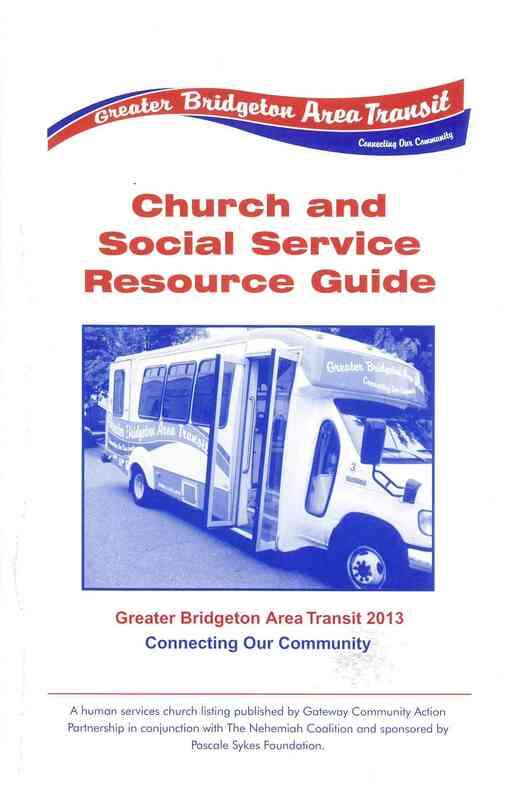 Click here for the Greater Bridgeton Area Transit Schedule. Bus service now runs 6 a.m. – 6 p.m., M–F and from 8 a.m. – 6 p.m. on Saturday. This service is now open for all residents over the age of 8 (8-17 must be accompanied by parent/guardian) for any transportation related need!